Junior Fatima Enriquez, smiles as she shares her story about her involvement with AVID. 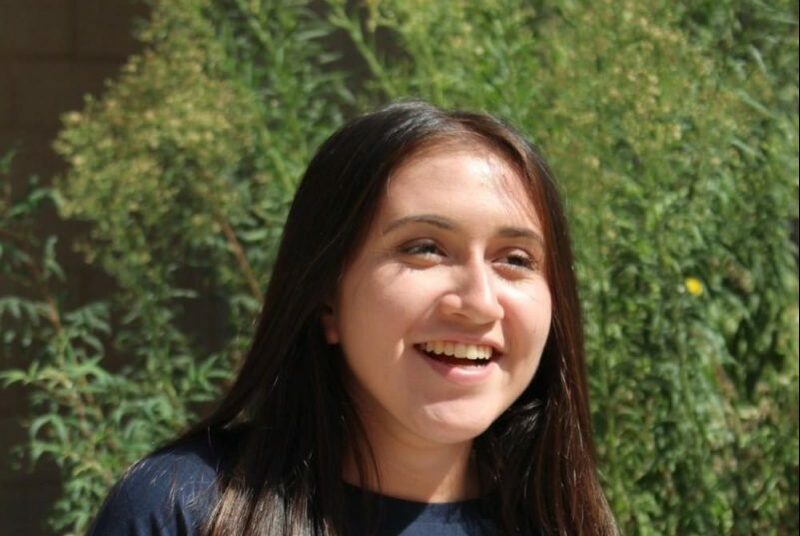 With a shining smiling and following laughter, Fatima Enriquez, a junior, explained her involvement as a third year AVID member. Freshmen year Enriquez joined AVID and instantly fell in love. Since then she has joined Sage Creek’s soccer and volleyball teams. Along with AVID and sports, she is a part of the National Honor Society, AVID club and MANA, an organization designed to empower Latinas. 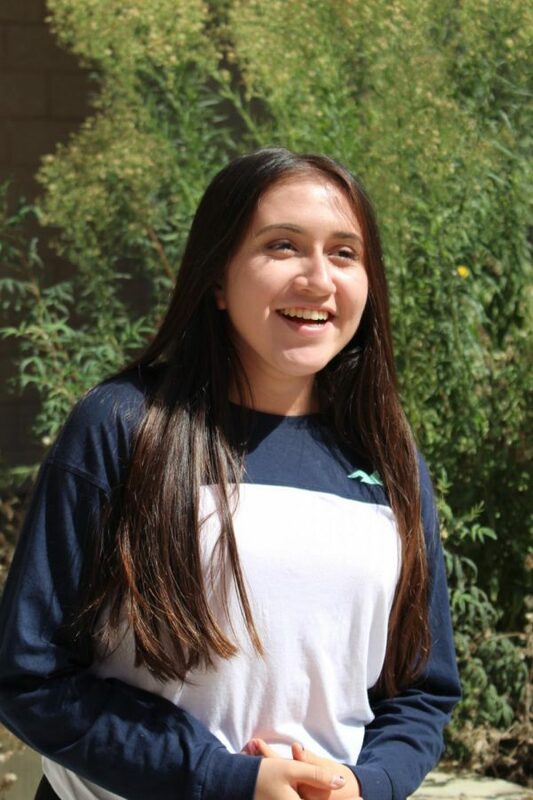 To Enriquez, AVID is more than just an elective— it is a family. “I have someone there who is going to encourage me to go to college. For me I’m not expected to go to college, like my background and everything I’m not expected to go. With them it’s like, ‘oh we can do it, we can make it, and keep pushing forward,” Enriquez expressed. To hear more of Fatima Enriquez’s story and contagious laughter watch the video embedded above.